“Founded over 80 years ago, the Royal Academy of Dance (RAD) is the largest, most influential dance teacher training and examining body for classical ballet in the world. For Ages 4.5 – 6 years. At Joy of Dance, a students’ journey through classical ballet begins with an introduction to the Pre-Primary Grade of the Royal Academy of Dance curriculum. This ballet class with introduce traditional ballet warm-ups, across the floor progressions and dances designed especially for young children. At the end of the year, the students are assessed and awarded a performance certificate that provides proof that candidates have attained an international standard classical ballet appropriate to their age. For Ages 7+ years. 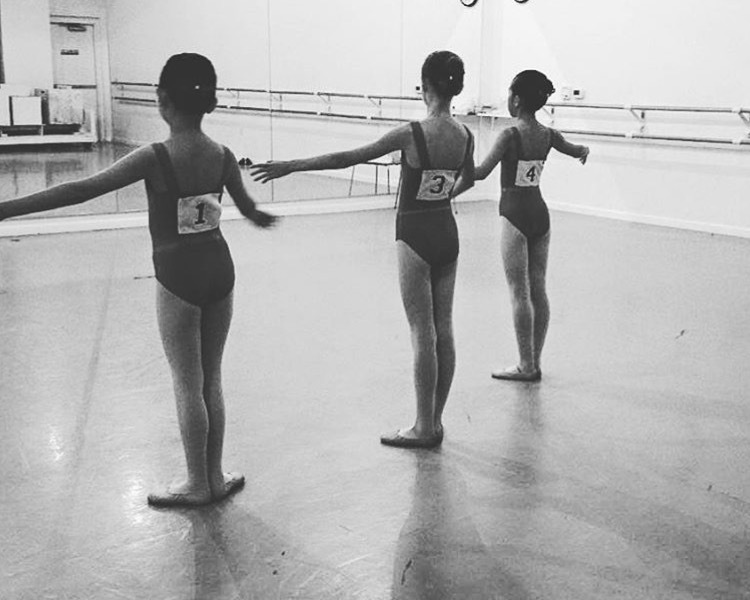 The Royal Academy of Dance primary ballet graded syllabus is for ages 7+. This class will produce quality techniques, strength and flexibility. At the end of the year, the students are assessed and awarded a performance certificate that provides proof that candidates have attained an international standard classical ballet appropriate to their age. Taught by Joy of Dance staff. The Royal Academy of Dance Grade I, II and III classes are a graded ballet syllabus for ages 8-13. At the end of the year, the candidates are assessed and awarded a performance certificate that provides proof that candidates have attained an international standard of classical ballet appropriate to their age. Taught by Joy of Dance staff.